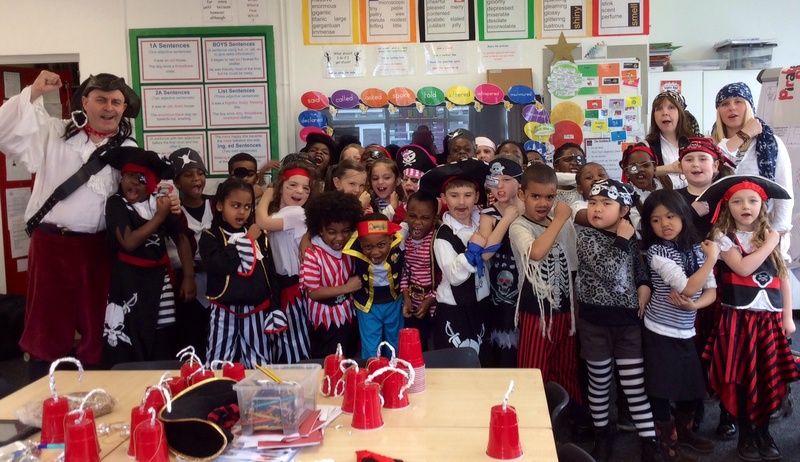 Year 2 excelled themselves when they planned a fantastic assembly to show the rest of the school and their parents what they had learnt about pirates. It was great to see every child involved and speaking, singing and dancing so confidently. To see the assembly click here: video.